There are more than 7,000 national parks on our planet, but which ones are the most beautiful? The Forbes has released the list of the world's top twelve most beautiful national parks which enthrall tourists with their stunning landscapes and diversified flora and fauna. 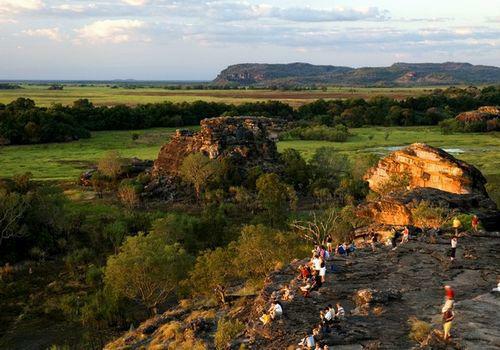 A World Heritage site located in Australia's National Territory, this park has been inhabited continuously by its aboriginal owners for more than 50,000 years. Its cave paintings, rock carvings and archeological sites record the lives of both its original inhabitants, who were prehistoric hunter-gatherers, and of the aboriginal people here today. The park's tidal flats, flood plains, lowlands and plateaus are home to hundreds of species of birds, fish, insects and reptiles, including the saltwater crocodile. 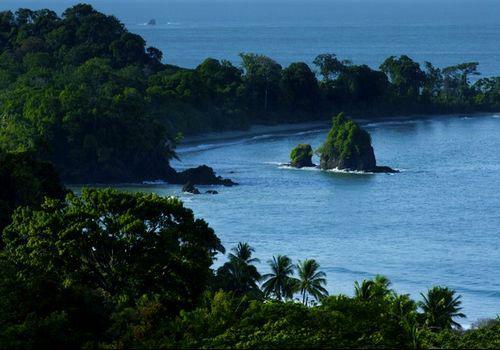 A century younger than Yosemite, the world's first national park, Manuel Antonio is one of Costa Rica's smallest national parks. Despite its size, it is also one of the country's most popular national parks, thanks to its dazzling variety of sights: tropical rainforest, beaches and rocky headlands. Wildlife--including sloths, iguanas and squirrel monkeys--is abundant in the rainforest. Sports enthusiasts can indulge in everything from snorkeling and sea kayaking to horseback riding. 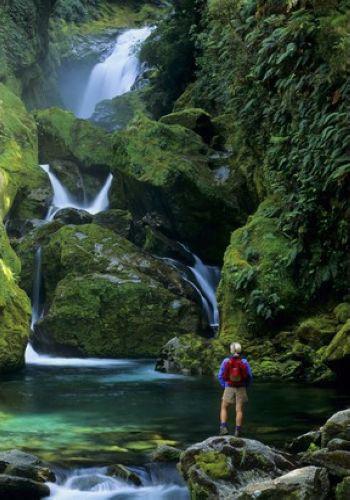 Located on New Zealand's South Island, Fiordland is the country’s largest national park, encompassing rugged mountain ranges, 14 gorgeous fiords and a world-renowned collection of waterfalls. Two of its most famous sights are Milford Sound--whose abruptly carved peaks, particularly Mitre Peak, are iconic--and Doubtful Sound, whose rounded hills are more subdued. 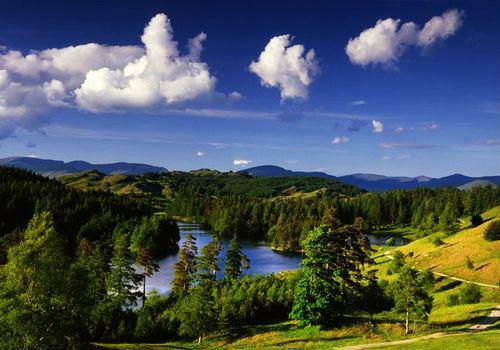 Activities here include bird watching, hunting, jet boating, kayaking, diving and mountain biking and hiking. Located in a region that inspired artists and writers like J.M.W. Turner, William Wordsworth and Beatrix Potter, Lake District National Park, founded in 1951, has plunging valleys, granite boulders and 16 pretty lakes. The birthplace of British mountaineering, it is also heaven for bikers of all sorts, and for water sports enthusiasts, who can row, sail, windsurf, kayak and fish. Founded in 1914, Swiss National Park is the oldest national park in the Alps and central Europe, and Switzerland's only national park. It is famous for its alpine plants--such as the edelweiss, a protected flower that grows thousands of feet above sea level and was immortalized by "The Sound of Music"—and alpine animals, like the chamois, deer and marmot. Its 80-kilometer network of trails makes this park a hiker's paradise. 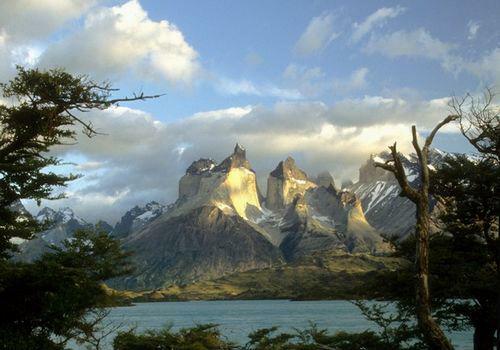 Considered by many to be South America's most spectacular national park, Torres del Paine is in Patagonia, Chile, at the very tip of the continent. Famous for its granite peaks, it is also home to what Lonely Planet calls "emerald forests," "radiant blue glaciers" "azure lakes," and "jaw-dropping lookouts." Hiking and trekking are among favorite activities here. 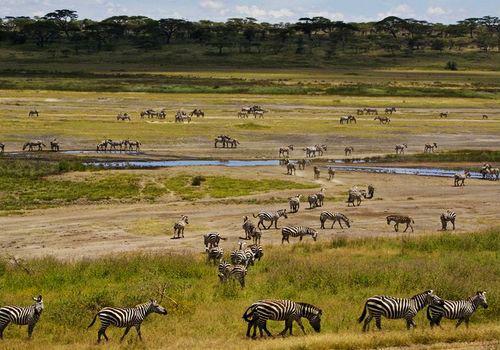 Tanzania's oldest and most popular national park and a World Heritage site, the Serengeti is best known for the annual migration of hundreds of thousands of wildebeest, zebra and Thomson's gazelle. Spectacular game-viewing—of buffalo, elephant, giraffe, topi, impala, Grant's gazelle, lion and leopard—is also possible here. Luxury travel specialist Jack Ezon recommends the "amazing acadia trees" at Serengeti, where visitors are treated with some of the most mesmerizing sunsets in the world. The birthplace of Canada's national park system, Banff was established in 1885 in the Canadian Rockies, within the western province of Alberta. 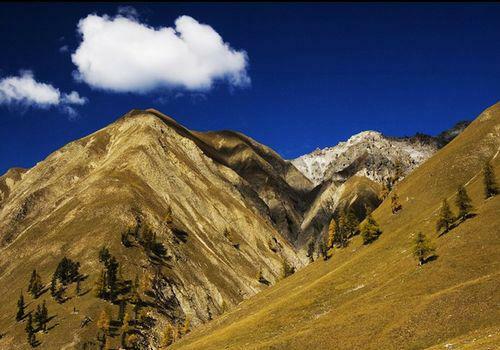 Lonely Planet sums its scenic wonders up best, "Mountains, big mountains, are all over the place. Fast-flowing rivers chart their own course through the hills. Enormous glaciers flow down the peaks and nearly touch the road. 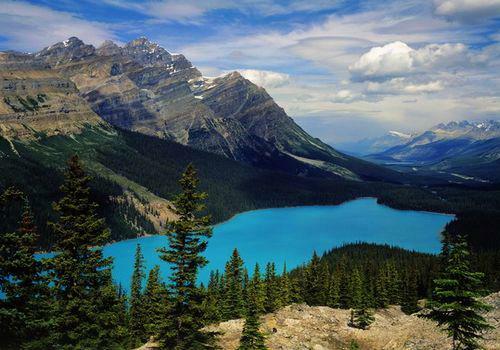 Lakes are the color of turquoise, so blue that you have to wonder if there is something unnatural behind their hue." 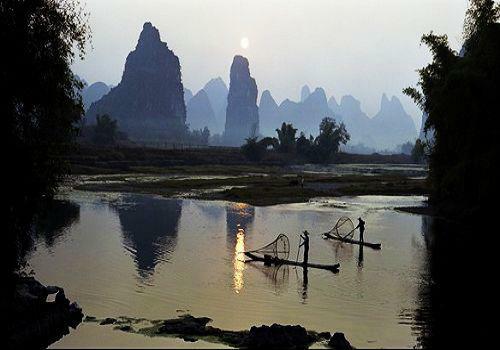 Located in southeastern China, this park is renowned for its karsts, limestone cones, cylinders and hills with colorful names like "Elephant Trunk," "Dragon Head" and "Five Fingers", these have inspired countless Chinese poets and artists and even been depicted on the country’s paper currency. The best way to drink in this breathtaking scenery is to take a 30-mile boat trip along the Lijiang River, from Guilin to Yangshuo. 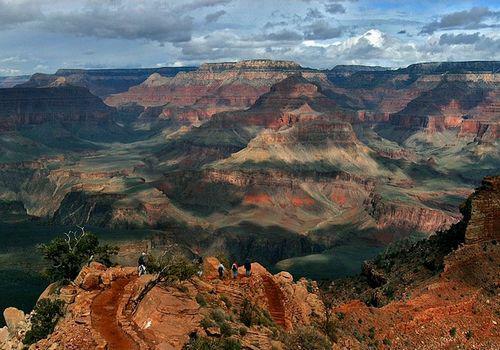 Probably the world's most famous national park, if not the most photographed, Arizona's Grand Canyon did not achieve national park status until 1919, three years after the National Park Service was created. Some five million people visit it annually, to see its glorious canyon one-mile deep and ten miles across, carved by the Colorado River over millions of years. Visitors can take in both the South Rim, which offers the park's renowned panoramic views, and the North Rim, which is 1,000 feet higher and features wildflower meadows, aspen and spruce. 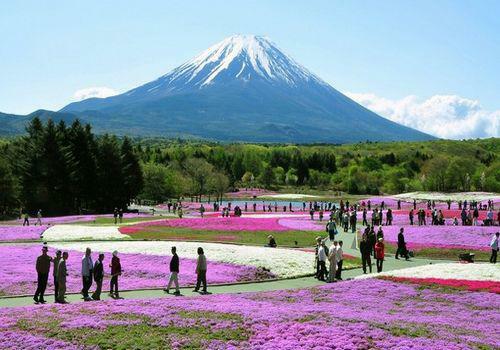 Southwest of Tokyo, this national park is one of Japan's most popular. A dormant volcano more than 12,000 feet high, Mt. Fuji is, according to Fodor's, "utterly captivating in the ways it can change in different light and from different perspectives. Its symmetry and majesty have been immortalized by poets and artists for centuries." It is also often shrouded in clouds in spring and summer. 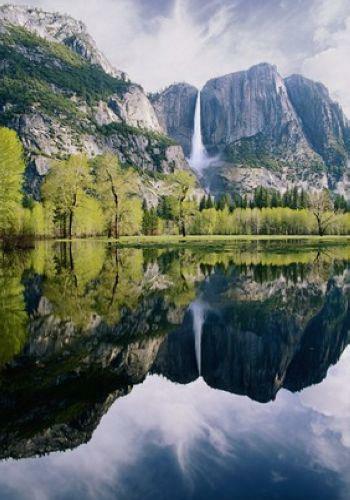 One of the first parks in the National Park Service, California's Yosemite is a World Heritage site. Its most famous scenery includes mountain peaks like Half Dome and El Capitan, Yosemite Falls, giant sequoias, and sub-alpine lakes. Adventure travel expert Matt Villano recommends Hetch Hetchy, an uncrowded area in the park's northwest corner, for unparalleled hiking.